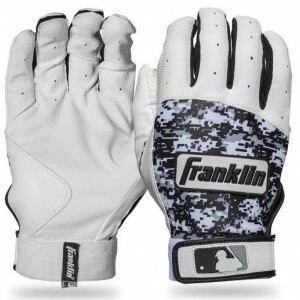 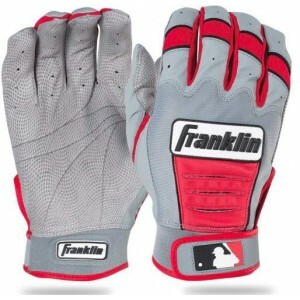 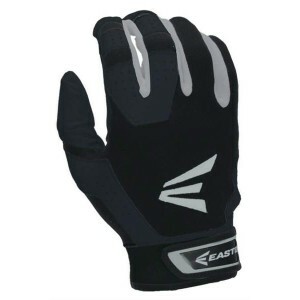 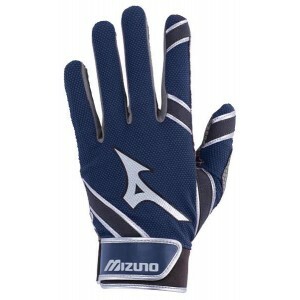 Emmsee Sportswear sells Batting Gloves online and in-store. 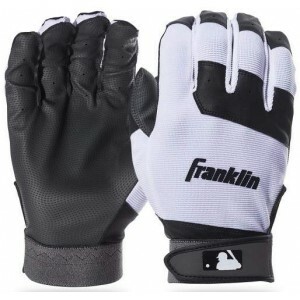 The Brands stocked are Franklin, Mizuno, Easton, DeMarini. 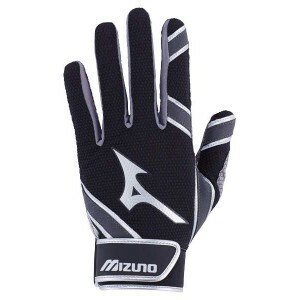 The primary function of the Batting Glove is to provide comfort, improved grip and shock absorption when Hitting. 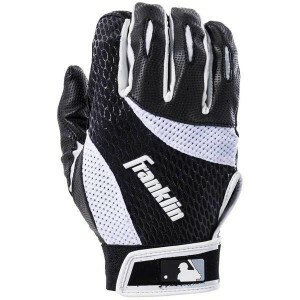 On cold game days and training sessions Batting Gloves can also provide a little extra warmth. 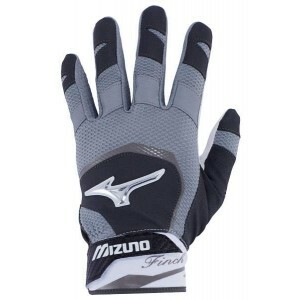 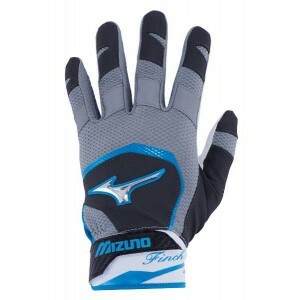 Franklin Youth Flex Batting GlovesBB21200Delivery Australia WideSizes: Youth Small, Youth Medium , Y..
Mizuno Batting Glove Finch Women Black/Diva Blue 330387Delivery Australia WideSizes: Women Me..
Mizuno Batting Glove MVP Youth Black 330385 Delivery Australia WideSize: Small, Medium ,Large..
Mizuno Batting Glove MVP Youth Navy 330385 Delivery Australia WideSizes: Youth Small, Youth M..